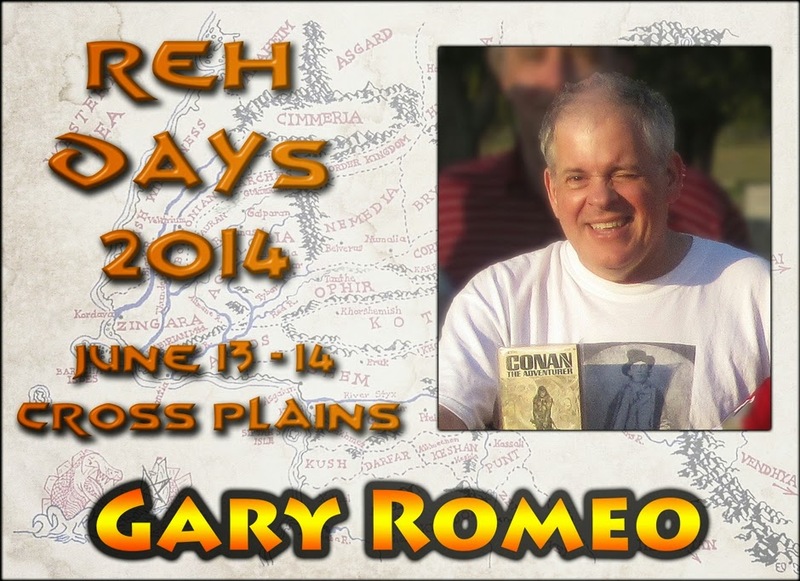 Gary Romeo has been a Robert E. Howard fan for over 40 years! His first exposure to REH was Marvel Comics's Conan the Barbarian #4 featuring the adaptation of "The Tower of the Elephant," which remains his favorite REH story to this day. A longtime member of REHupa, Gary has written articles for The Dark Man, The Cimmerian, and The Chronicler of Cross Plains and he also contributed a chapter to The Robert E. Howard Reader. In addition to REH, he is an enthusiast of movies and comic books.